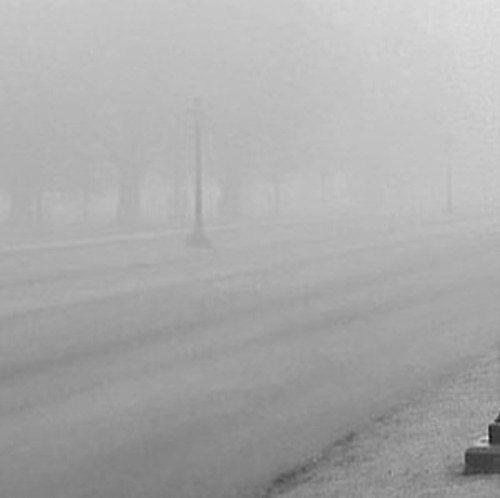 A Dense Fog Advisory has been issued for Jefferson County and surrounding areas. * IMPACTS…Limited visibilities will make travel very difficult. Looks like there will be some dense fog here and there all night. Out in Hazen area Rt. 28 has spots of fog . On Egypt Rd. almost all the road solid with low level ground fog making it very hard to see the road even with lights on low beam.